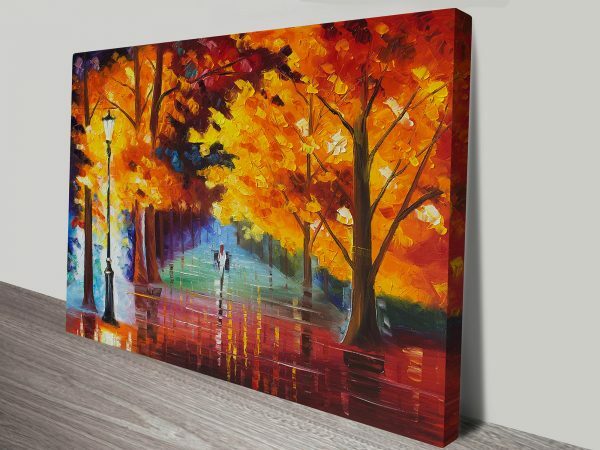 This stunning impressionist art piece is called Autumn of Passion by Leonid Afremov. 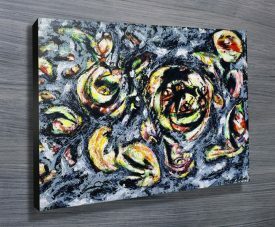 This artwork is available printed on canvas, framed, rolled canvas or a wall sticker. 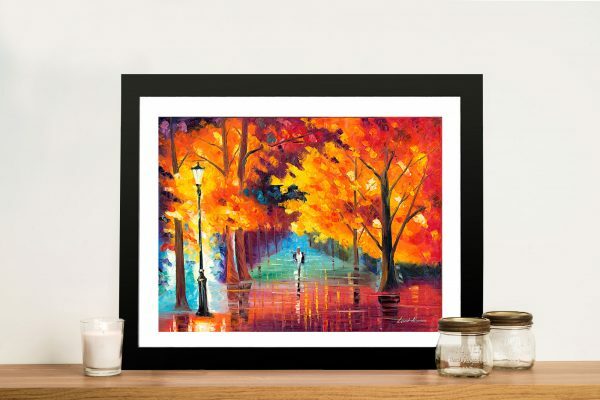 Autumn Passion Leonid Afremov Framed Wall Art. 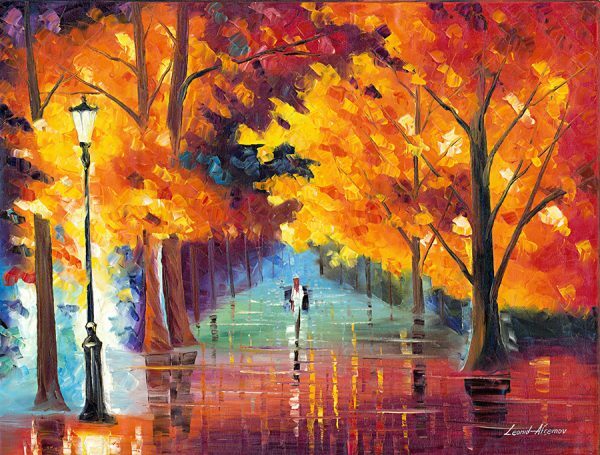 This stunning impressionist art piece is called Autumn of Passion by Leonid Afremov. 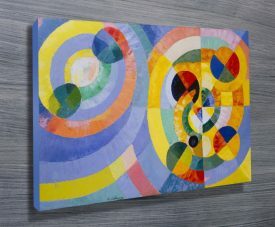 One of a large collection of eye-catching artwork by this well-known artist. 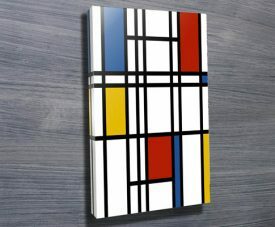 The rest of the collection can be seen here. 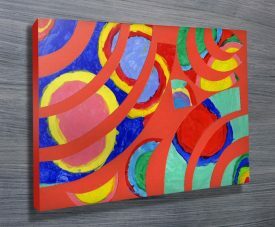 This artwork is available printed on canvas, framed, rolled canvas or a wall sticker.